HomeUpcoming Event[UPCOMING EVENT] Meet Royal Pirates at their 2014 'Love Toxic' Autograph Session in Singapore! 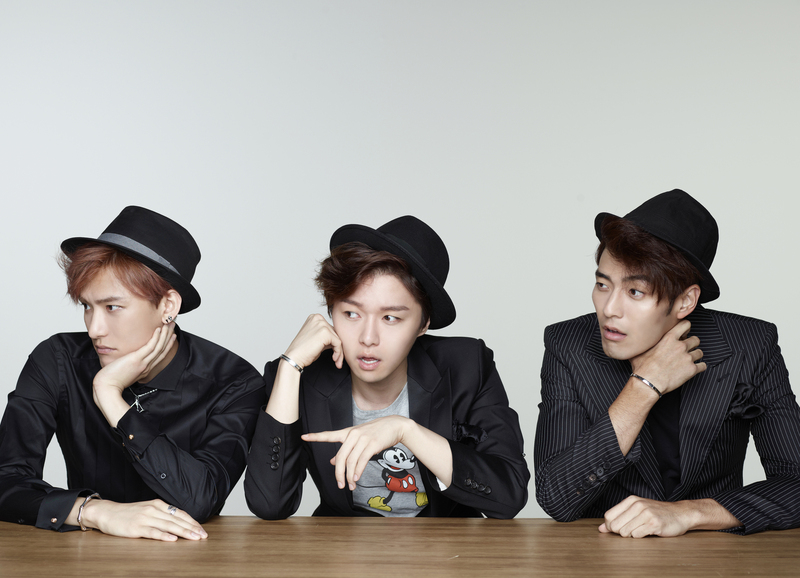 Update as of 5th November 2014 – Royal Pirates Love Toxic Autograph Session has been cancelled due to unforeseen circumstances. As such, fans who have purchased the album with the autograph ticket can have their autograph ticket exchanged for a set of Royal Pirates autographed postcards. The exchange can be done from 20th December 2014 – 19th January 2015 according to the specific locations the album was purchased from. This includes all CD RAMA, HMV, or That CD Shop stores. Did you know? 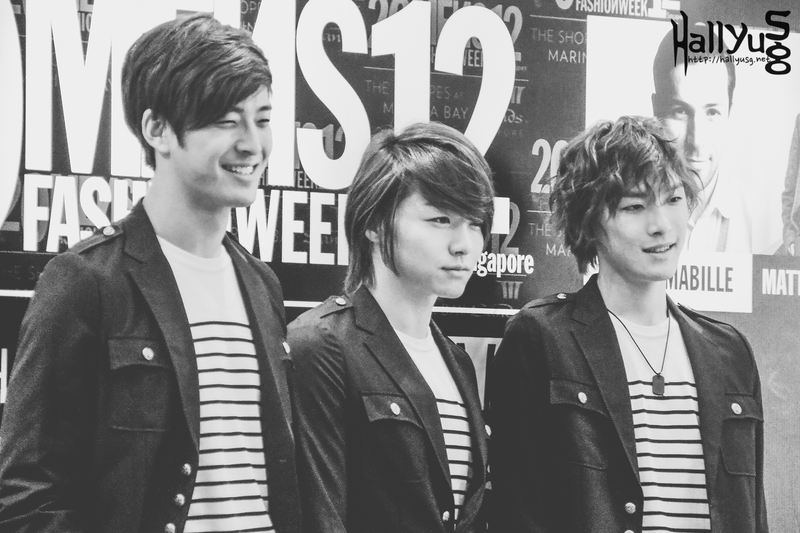 Royal Pirates visited Singapore two years ago where they made a suave appearance at the Men’s Fashion Week 2012 – That was when we first met these charming guys. Two years later, these guys have returned bigger and better. Not only will they be joining Lee Min Ho at his global tour stop in Singapore, the band will also be meeting fans up-close at their ‘Love Toxic’ Autograph Session on 10 November 2014. Living up to their name as a Korean-American rock band, Royal Pirates is certainly one band to look out for in 2014. The recent release of their 3rd album ‘Love Toxic‘ have received a good response from the audience as it displayed their growth through the featured tracks. 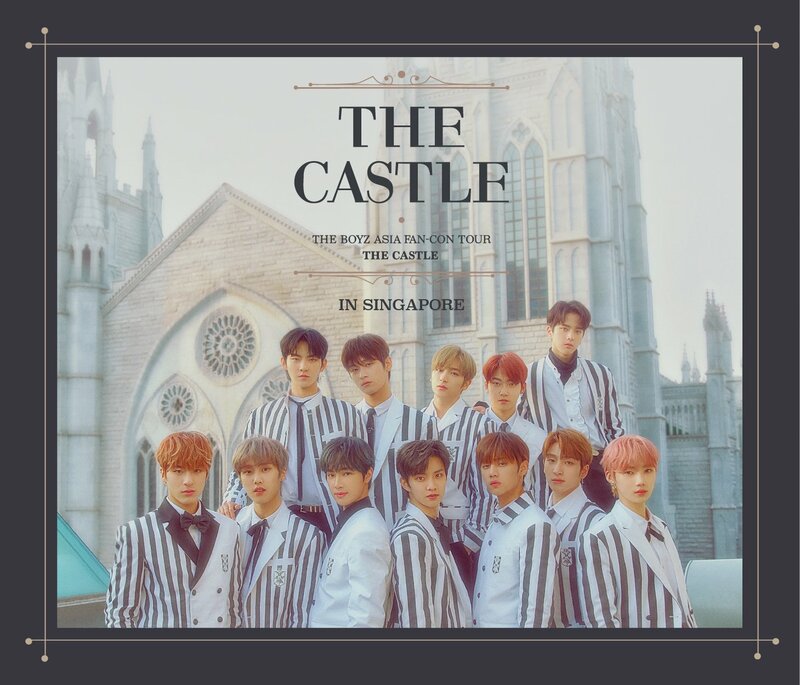 Fans will be able to grab a copy of this album at all CD Rama stores, HMV stores and That CD Shop from the week of 27th October onwards, where every purchase of the album will come with an autograph pass to Royal Pirates’ fansign event in Singapore. Find out more about Royal Pirates HERE and stay tuned to this space as we will be giving away PRIORITY ENTRY passes as well as exclusive postcards for you guys to redeem an autograph from Royal Pirates! More details will be announced on our website soon. RSVP your attendance HERE if you’re going to catch Royal Pirates in Singapore! “Royal Pirates 2014 “Love Toxic” Autograph Session” Singapore Promotions is brought to you by Universal Music Singapore Regional.